Grout is one of the toughest things to deal with when cleaning the house and one of the areas where the mold on grout occurs every time is the shower. Mold on the grout is basically caused due to a bacterium that grows in the bathroom. These bacteria combine with the humidity and the hot weather and cause these unsightly molds. The molds on the grouts keep on growing if not cleaned properly every time you take a shower. However, if you have a grout mold that has grown for days and does not seem to go away no matter how much you scrub it, we can help you. Here are some tips on how to clean tile grout, shower grout sealer that can help you. The first step is to use baking soda and water on the molds. 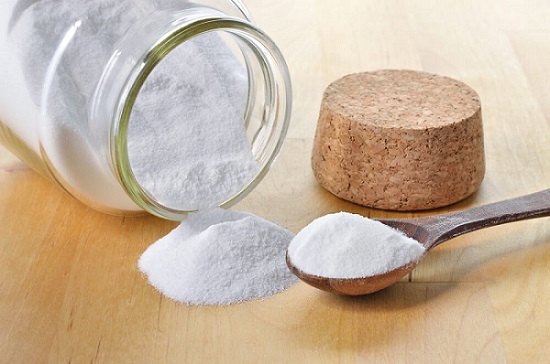 Baking soda is found in every household or grocery store. Take some water and spray it over the molds. Now pour baking soda over the molds and rub it with the water to make a thick paste. Wait for about 30 to 45 minutes till the baking soda does its job. Now spray some water on the baking soda again and wait for a couple of minutes. Now take a brush and start scrubbing the grout. The mold will come out instantly and you will have a clean white grout. 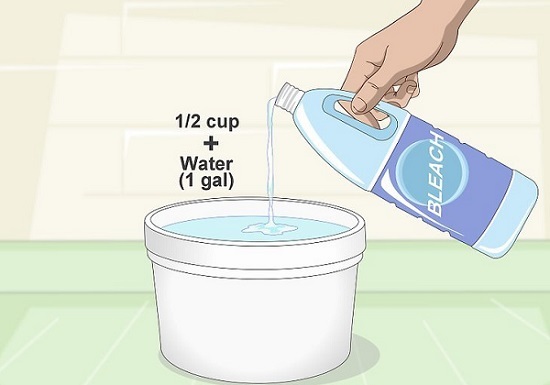 Take one cup borax powder and mix it with at least one-gallon water. Take a brush and apply the borax solution on the grouts with molds in them and start scrubbing. Make sure you rub the entire area and check for the mold spores getting relocated to the other parts of the wall. Once you are done, take a cloth and wipe away the excess borax solution from the walls. 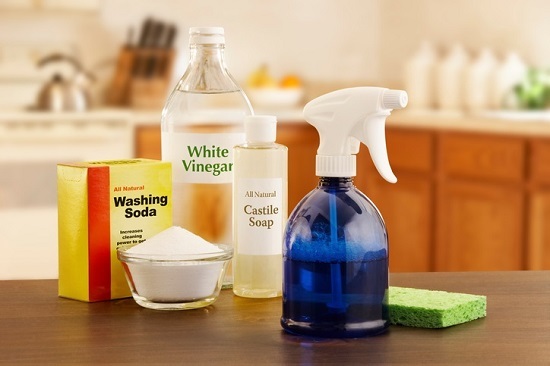 Vinegar is one of the best scrubbing solutions that you can find. Just take some vinegar and dilute it with water. Fill this solution in a spray bottle. Spray the entire surface that has a mold with this solution. Now, wait for about an hour. Now take some hot water and a clean cloth to clean the vinegar off the grout. You can even use the brush to scrub it off if it does not come out quickly. Now spray vinegar on the nearby areas to prevent any mold outbreak. Hydrogen Peroxide can also be used as a useful measure against the grout mold. However, you need to keep in mind that the effectiveness of Hydrogen Peroxide gets nullified in the light. So, always keep it in the dark bottles. Take Hydrogen Peroxide and mix some vinegar in it. Now pour this in a dark-colored spraying bottle once you have done this spray the mold with the mixture. Let it stay for 10-20 minutes. Scrub out the mold and leave the washroom for an hour until the overpowering smell of Hydrogen Peroxide goes away. Take a cloth and wipe the surface. Another powerful method that you can use is wiping the grout mold with ammonia. However, it is essential to be careful while using ammonia since it can be harmful to you. Take some clear ammonia and pour it into a spray bottle. Now spray the ammonia into the grout molds and let it sit for about a minute. Take a rough cloth or a brush and scrub the area thoroughly so that the mold is removed effectively. Now use a dry cloth and wipe the surface clean. Bleach can also be used in removing grout molds. However, keep in mind that the bleach can harm your skin. Take some bleach and dilute it in water. Keep the ration 1:3. Wet the tiles and grout with warm water and then apply the bleach solution to the grout. Take a narrow brush and scrub the grout properly. Rinse the grout with liquid and dry it with a cloth. 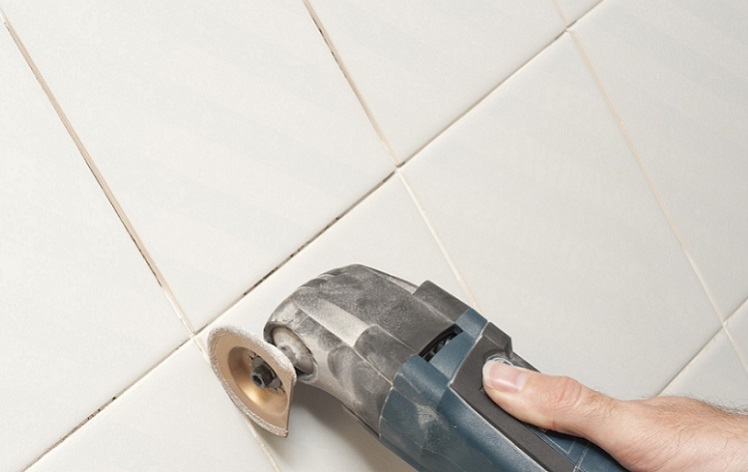 Cleaning grout will become 100% easier by using these tips on how to clean grout mold. The fact that all these things are easily available in the market makes these steps, even more, easier for the user. The best way to get rid of grout mold is by taking preventive measures so that it does not develop. However, grout molds in the bathrooms are inevitable; hence all you can do is keep cleaning the bathroom regularly so that the molds do not develop and cause a problem in the future. Try to clean them with hot water and brush and you will have a cleaner and much better washroom.